My last Reach for the stars event was such a huge success. The school received almost 800 in FREE BOOKS. The children earned close to 1000 in book money. 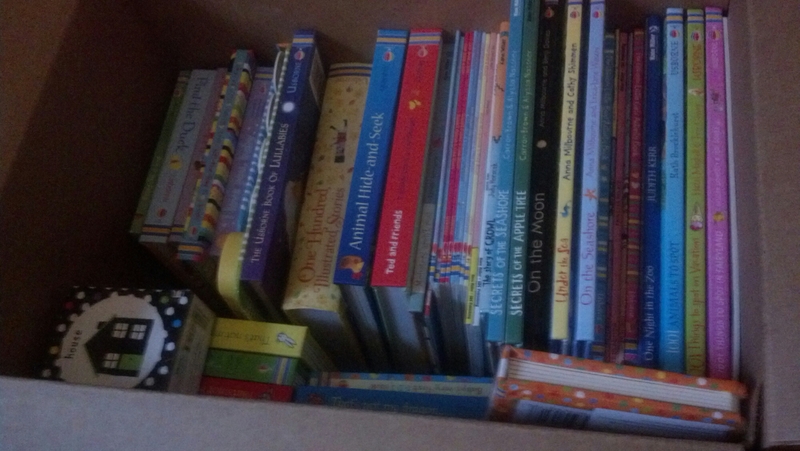 And that lovely box was my reward for helping those children fall in love with books. Usborne Books has amazing incentive programs for schools, churches, daycares, and homes. Check them out with me today. As always, shop online at v3442.myubam.com or contact me to find out how I can best help you.